Since time immemorial, homeopathic treatments have served as an alternative to chemically enhanced mainstream medicines. If you’re wondering about the efficacy and origin of these natural therapy options, BeWies Holistic Market can offer assistance. The Armonk, NY-based store furnishes clients throughout Bedford, Chappaqua, and Thornwood with a comprehensive range of holistic health solutions. 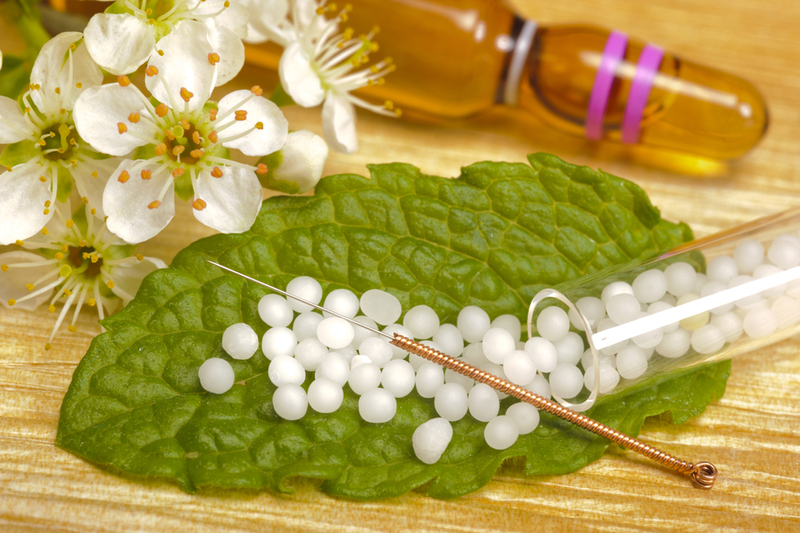 The experienced staff shares some helpful insights into homeopathy, its origin, and why they recommend it over allopathic lines of treatment. Homeopathic medicine works around the simple principle that health and wellness should come from within a person’s body. These alternative treatments are designed to stimulate your body’s vital immunological response to ailments. What sets this medicine field apart from allopathy is its unique ability to offer tailor-made solutions for various diseases. Each homeopathic medication is created with an individual’s unique symptoms and requirements in mind, resulting in minimum side-effects and long-term damage to your body. A German physician named Samuel Hahnemann introduced homeopathic cures more than 200 years ago. He put together Greek words “homoios” (meaning similar) and “patheia” (meaning suffering) to coin the name for this alternative medicine field. The name also reflects his philosophy of curing illnesses by promoting internal healing through low-dose natural remedies. Its widespread use in the Indian, South American, and some European communities has led to its recognition as the second most commonly used therapy system. BeWies Holistic Market firmly believes in the therapeutic benefits natural forms of treatments offer. This is why the Armonk-based store supports curative solutions enhancing your body’s inner strength without making it suffer through a variety of side effects. Homeopathic healing options not only fit this criterion perfectly, but they have more than 200 years of success backing up their efficacy. For the most reliable homeopathy treatments, turn to the team at BeWies Holistic Market. To learn more about the holistic market’s extensive inventory of vitamins and other nutritional products, call (914) 273-9437 or visit the website. You can also follow the store’s Facebook page to keep an eye on the latest health-based informative links they share. Boost Your Health With Daily Vitamins!